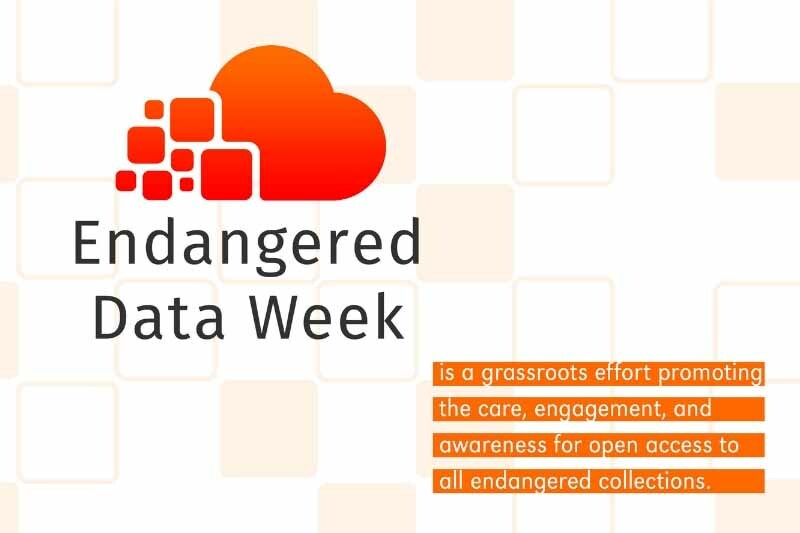 Endangered Data Week is a grassroots effort promoting the care, engagement, and awareness for open access to all endangered collections. Sponsored by the Digital Library Federation, Endangered Data Week, February 25 - March 1, 2019, is an international, collaborative effort, coordinated across campuses, nonprofits, libraries, citizen science initiatives, and cultural heritage institutions to shed light on public datasets that are in danger of being deleted, repressed, mishandled, or lost. Endangered Data Week seeks to promote care for endangered collections by publicizing the availability of datasets; increasing critical engagement with them, including through visualization and analysis; and by encouraging political activism for open data policies and the fostering of data skills through workshops on curation, documentation and discovery, improved access, and preservation. UNO Libraries is hosting two hands-on workshops on working with data. More information about related events can be found at endangereddataweek.org. Workshops are free and open to all. 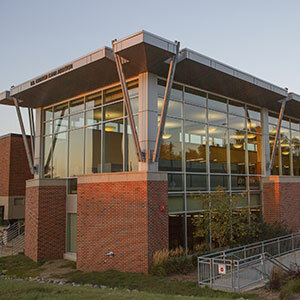 To register, visit https://unomaha.campuslabs.com/engage/organization/dr-c-c-and-mabel-l-criss-library. Endangered Data Week is facilitated by a dedicated team of volunteers, including Brandon Locke, Jason A. Heppler, and Sarah Melton, supported by the Digital Library Federation and in partnership with the DLF's Government Records Transparency/Accountability, led by Rachel Mattson. Additional supporters include DataRefuge, the National Digital Stewardship Alliance, the Mozilla Science Lab and CLIR.